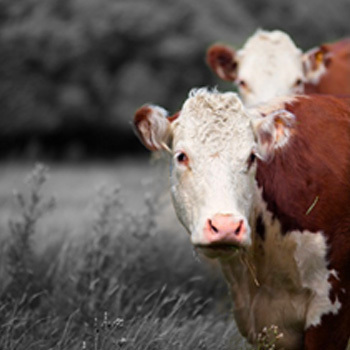 Animal Diet & Lifestyle: NZ Beef are reared in free range, grass fed farms. With family connections throughout the supply chain, the team at Ken Wilson Meats works through the complete process to procure and source the finest to ensure the best eating experience and flavour. 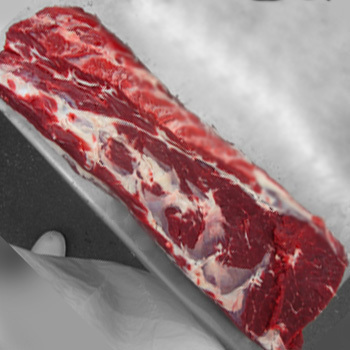 Selecting the grade of beef is the critical factor. Our team, based at Taylor Preston’s are on-hand and actively manage the grading and selection criteria. 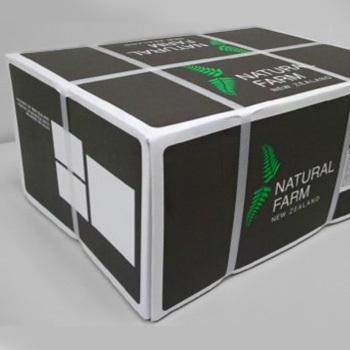 Food Safety principles and practises are in accordance to the Export Meat requirements, with the plant operating a registered Risk Management Programme. All beef supplied is HALAL. 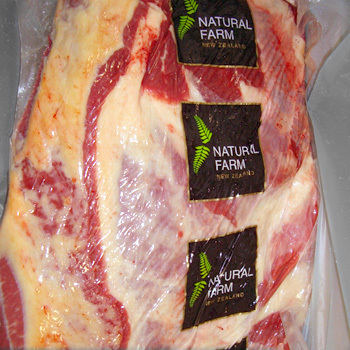 NZ Beef is available in carcass form or boned beef primal cuts.